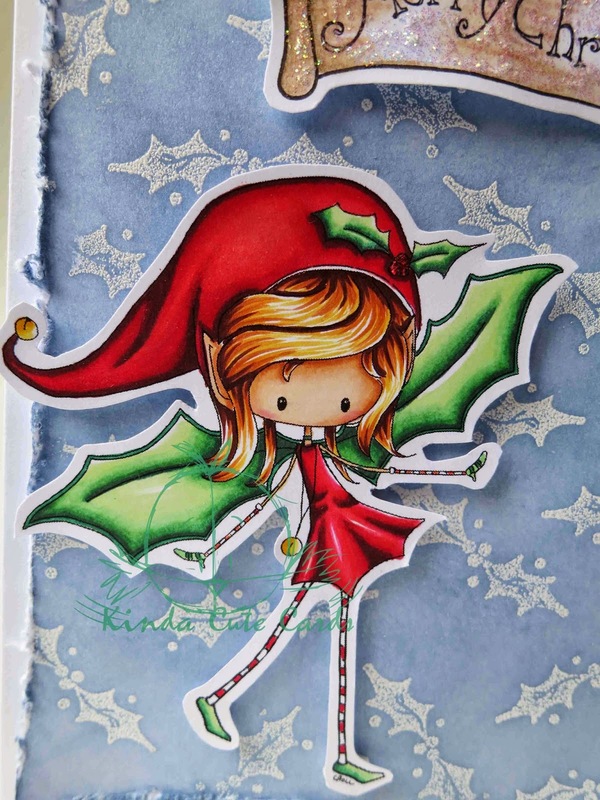 To end with the Holidays/Christmas cards, I made this cute card using one digital stamp from Tiddly Inks, called Christmas Pixie. The card is made, as usual, in 110 lb white cardstock. The front panel is white too, but I embossed some holly in white powder. Then I apply Stormy sky distress ink all over the from panel. I distressed the edges and glue it to the card. I stamped with black ink the sentiment and I make it look as if it was printed in a piece of parchment. At least that was my intention. I draw it and colored it with color pencils and then I added some stickles. The pixie was quite difficult for me to paint. I am still learning how to use my markers and she has a very thin legs and arms. Anyway, the result is here and I think it was worth all the extra carefulness. Skin: FS1, FS4, TN2, TN3, TN4, FS8. Hair: TN8, TN4, OR1, GB3. Dress and Hat: DR7, DR5, DR3, DR2, CR7. Holly, wings: LG2, LG4, LG5, JG2, JG6. Shoes, mittens: JG2, LG4, LG2. Next week I will start with all occasion cards, CD sleeves and tags, since birthdays, announcements, thank you cards, valentine cards, etc. I am thinking of new things for next year. 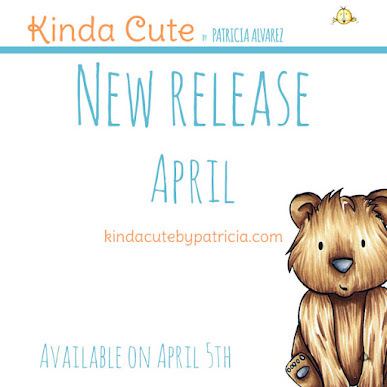 Maybe freebies, giveaways... so be sure to come back to my posts and follow me on Facebook for news. 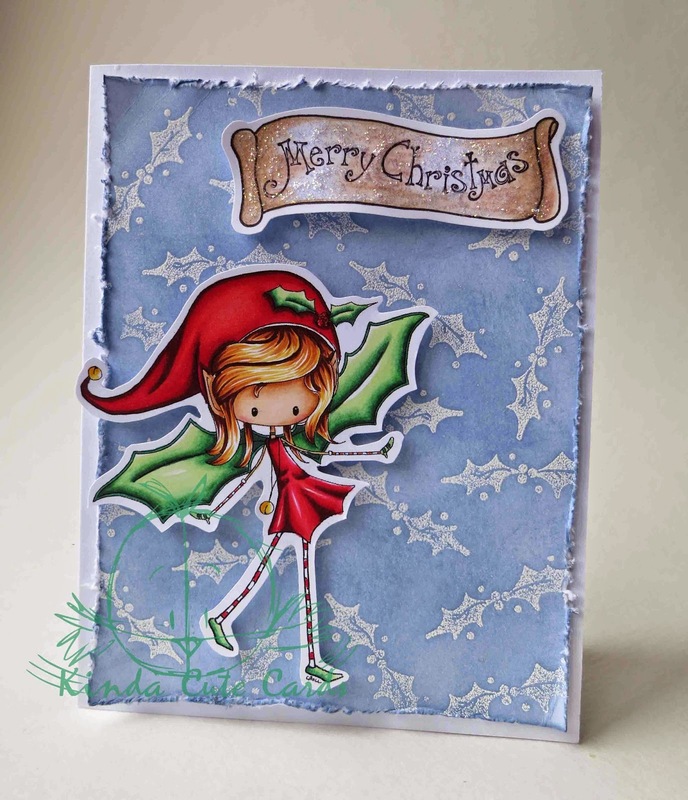 I just love the color combinations in this card, and the shading is brilliant!